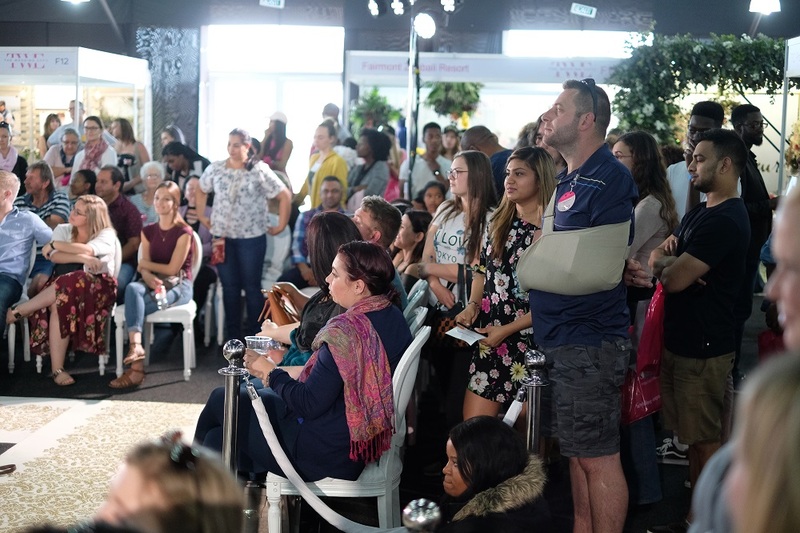 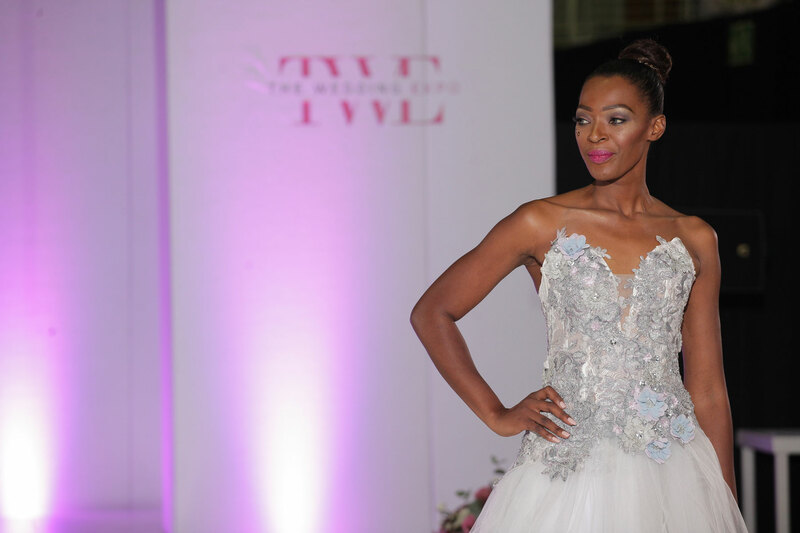 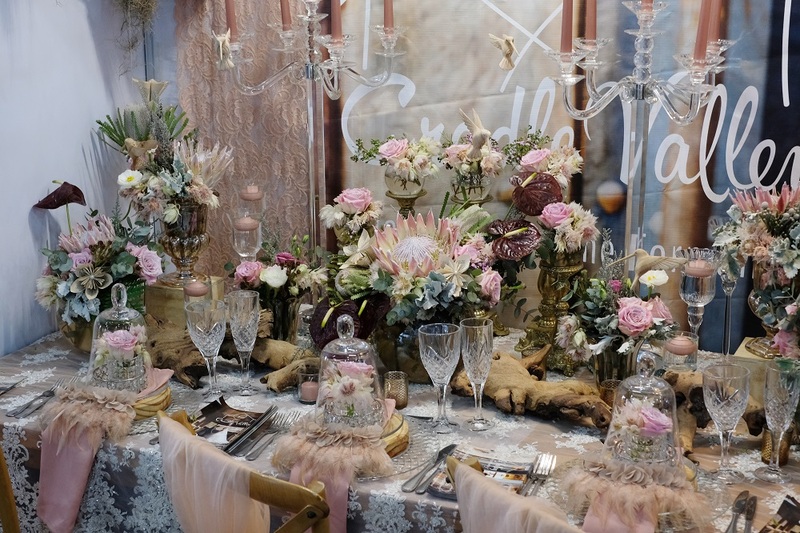 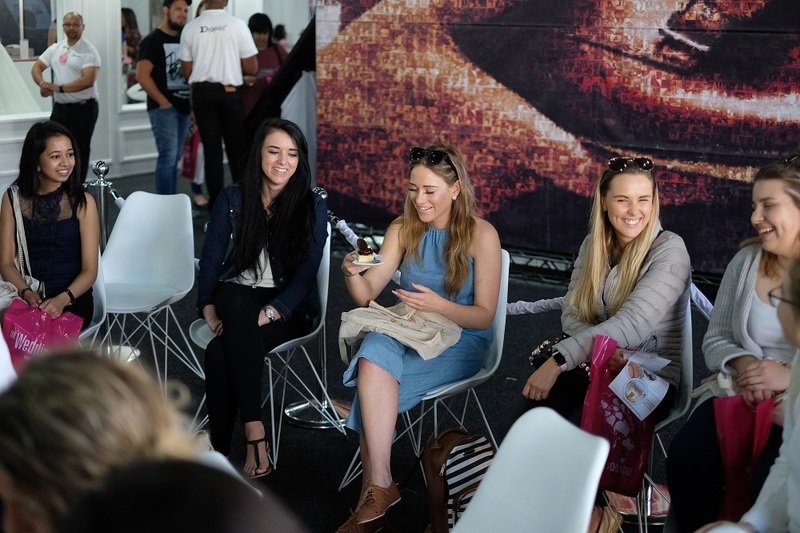 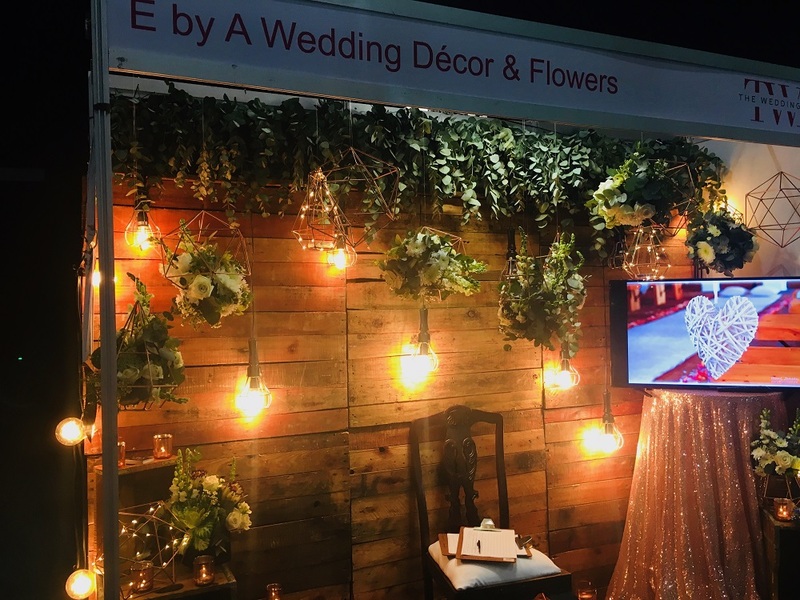 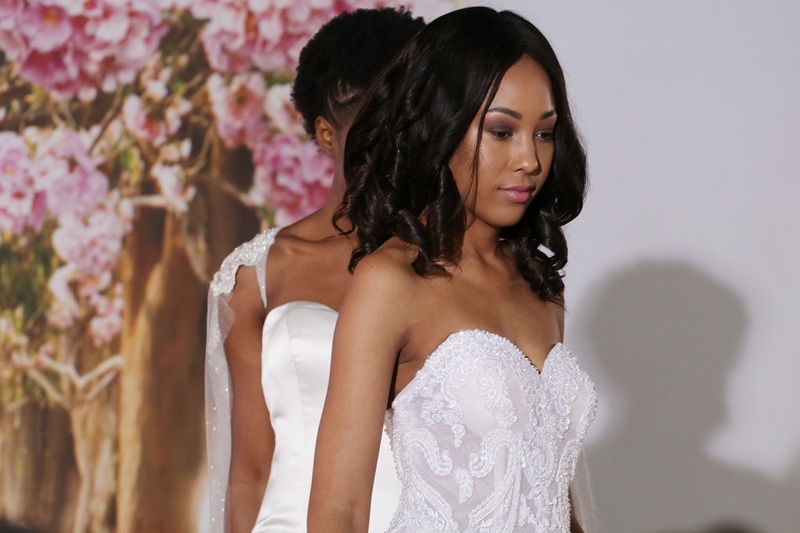 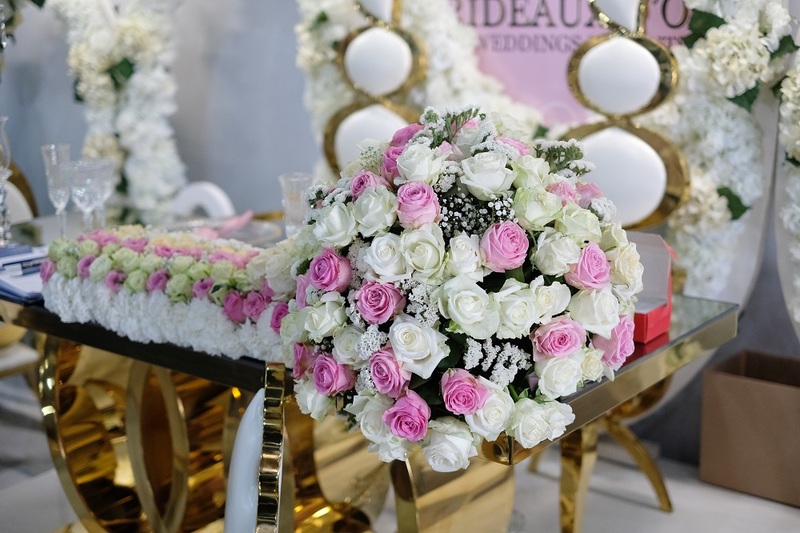 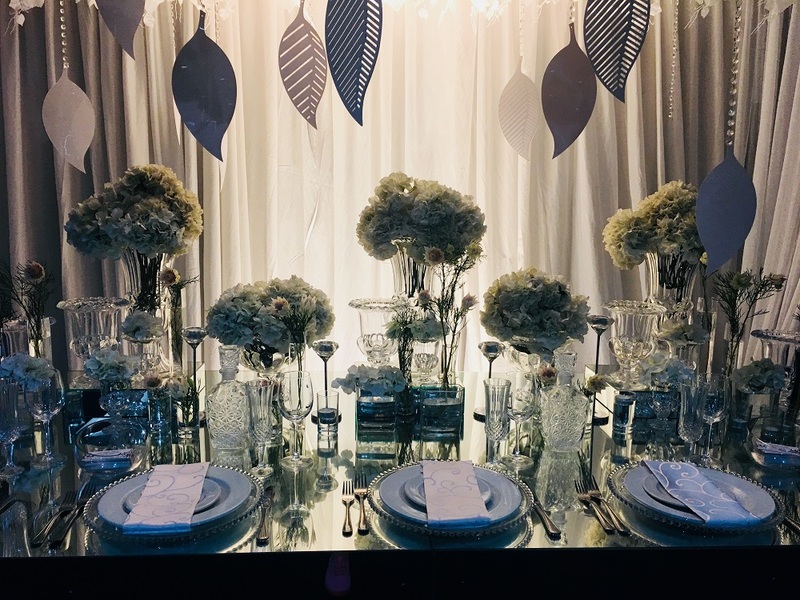 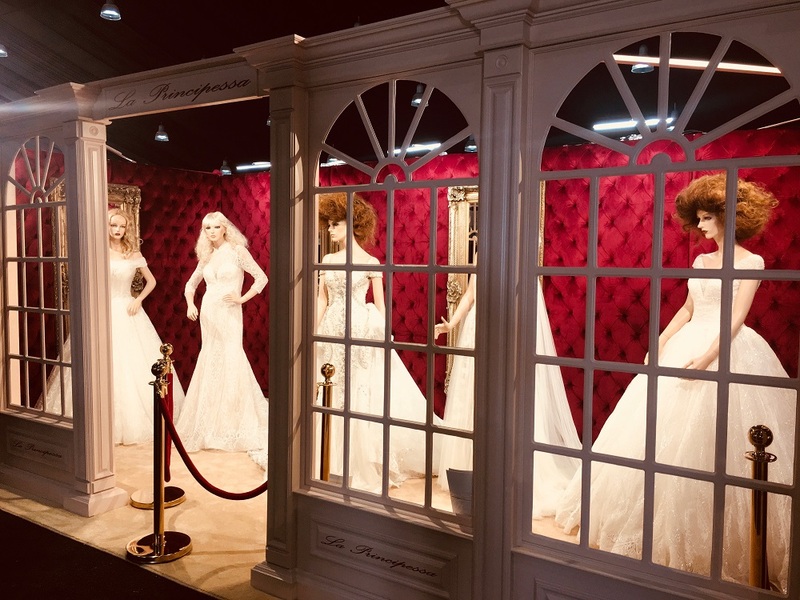 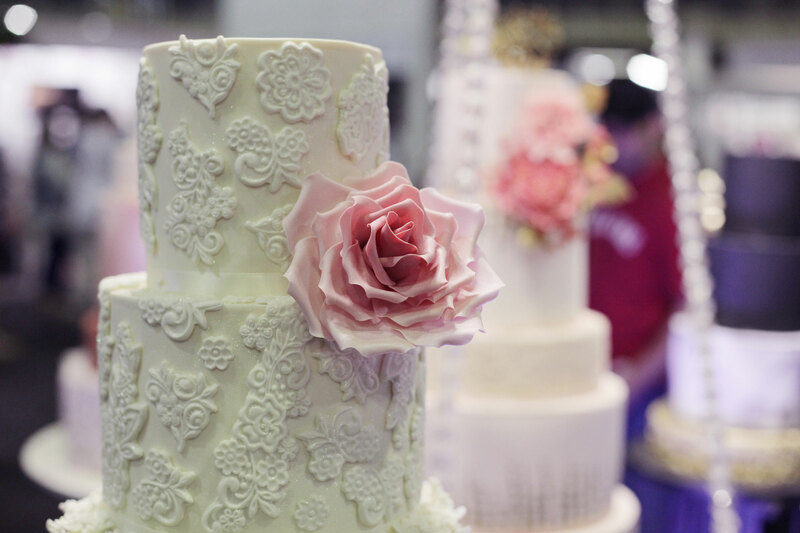 Coverage of The Wedding Expo Joburg, 29 - 30 September 2018 at Carnival City Sun Park. 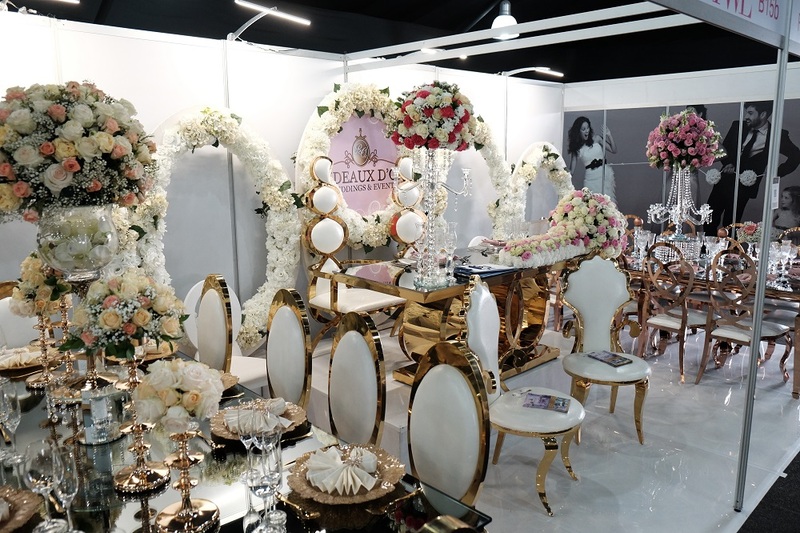 Coverage of The Wedding Expo Durban, 25 - 26 August 2018 at Sibaya Sun Park. 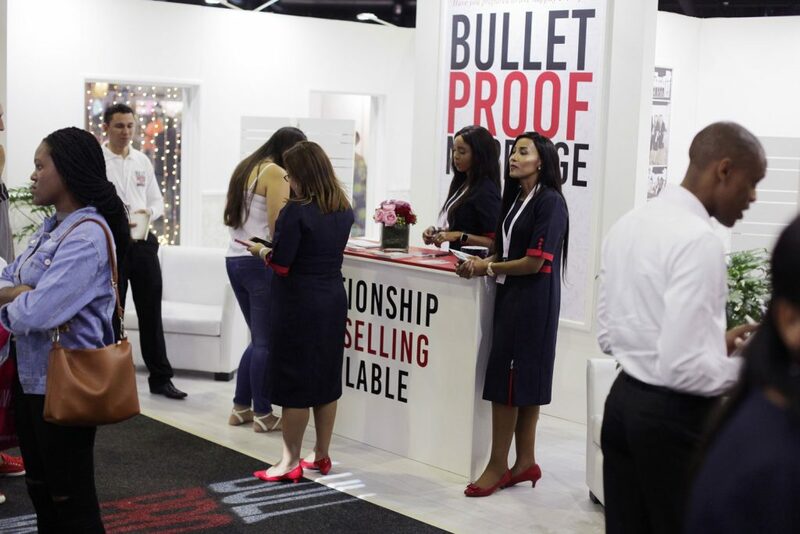 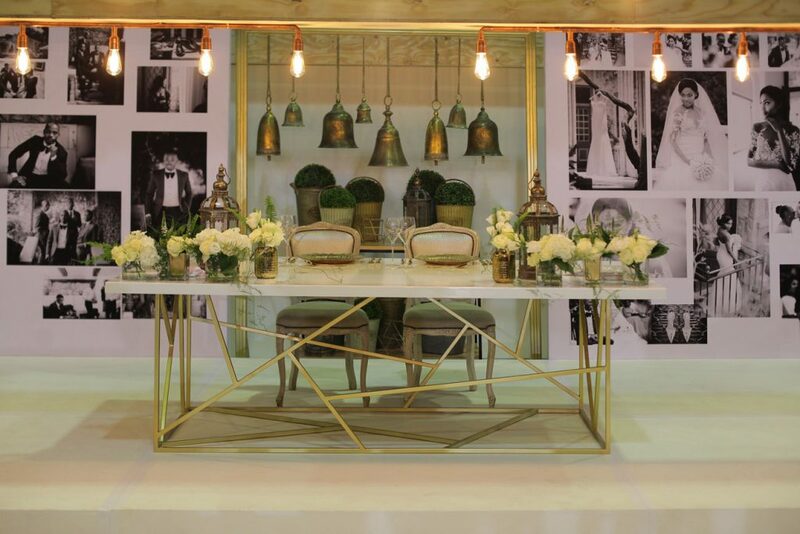 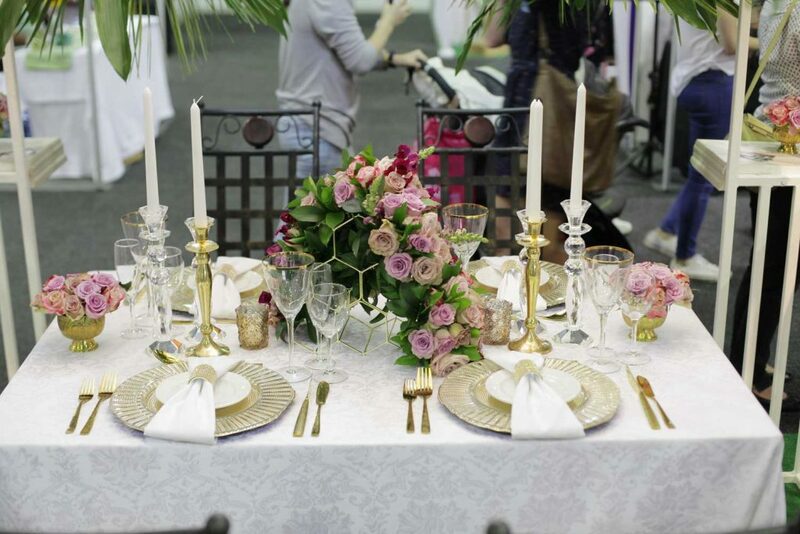 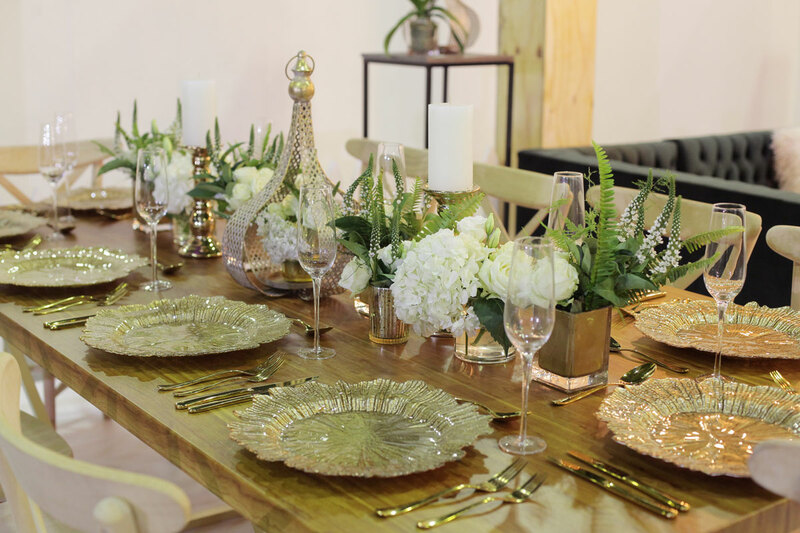 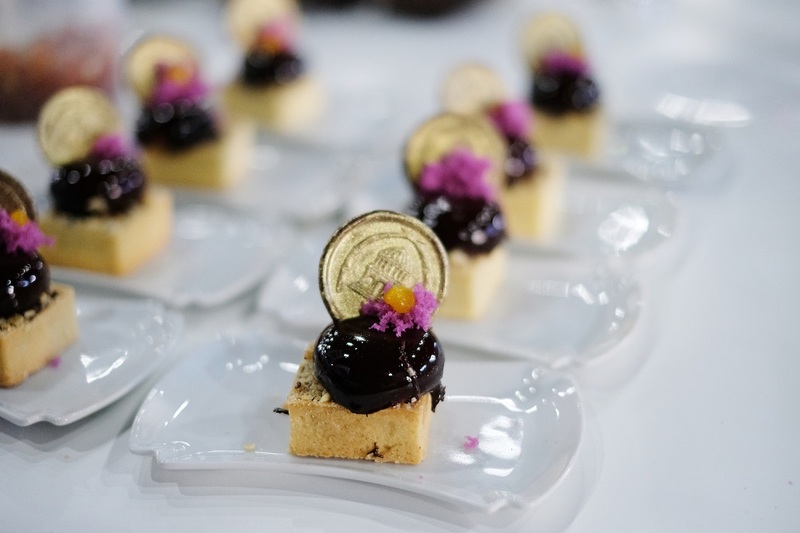 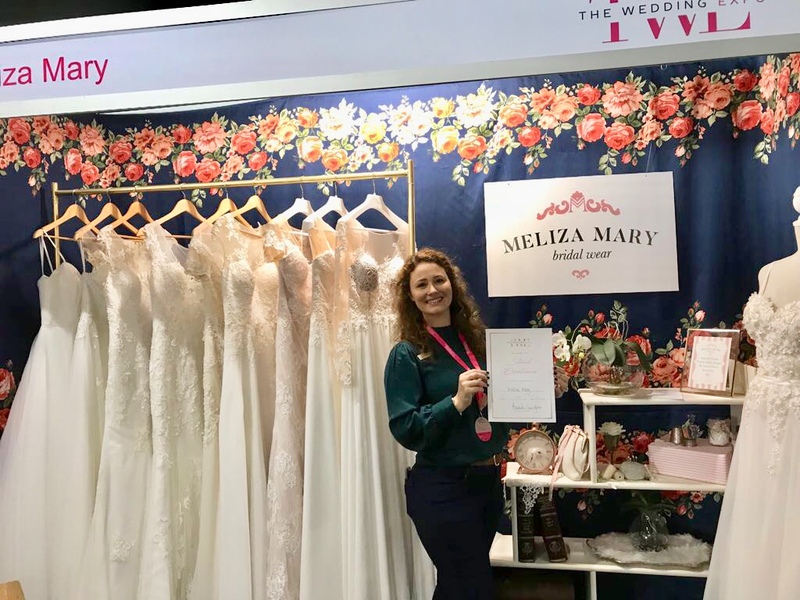 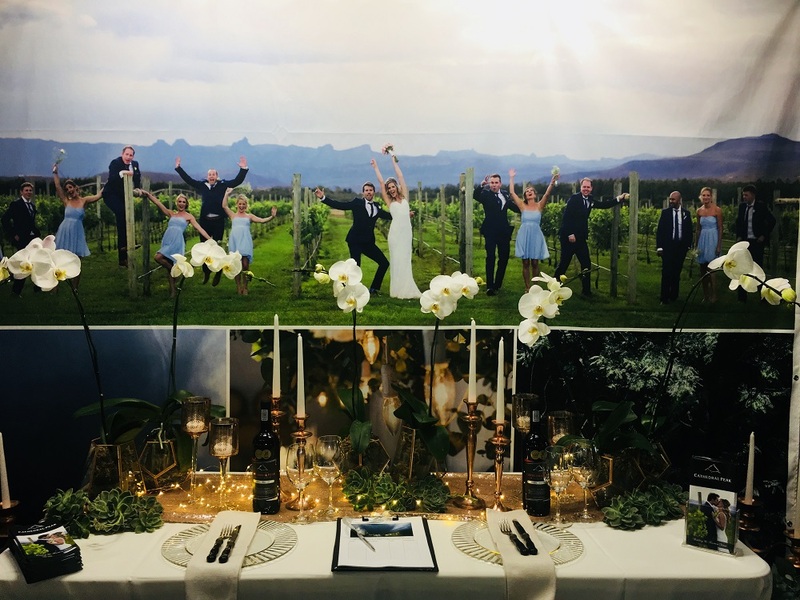 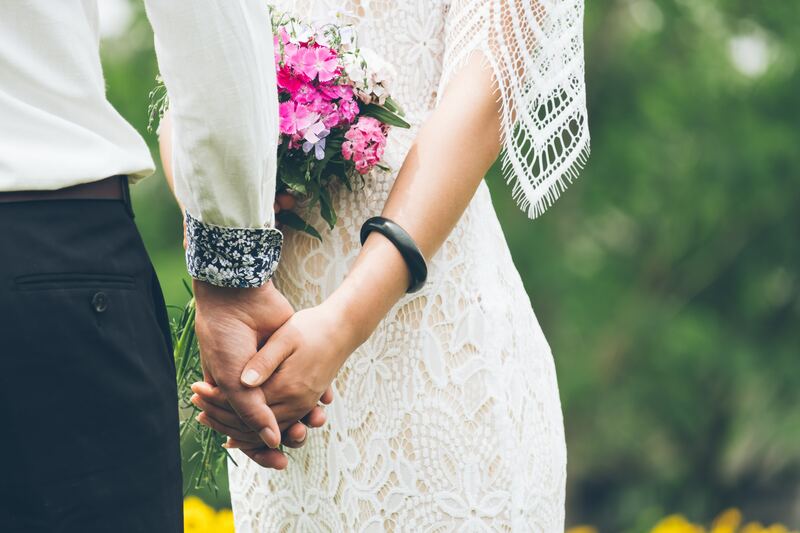 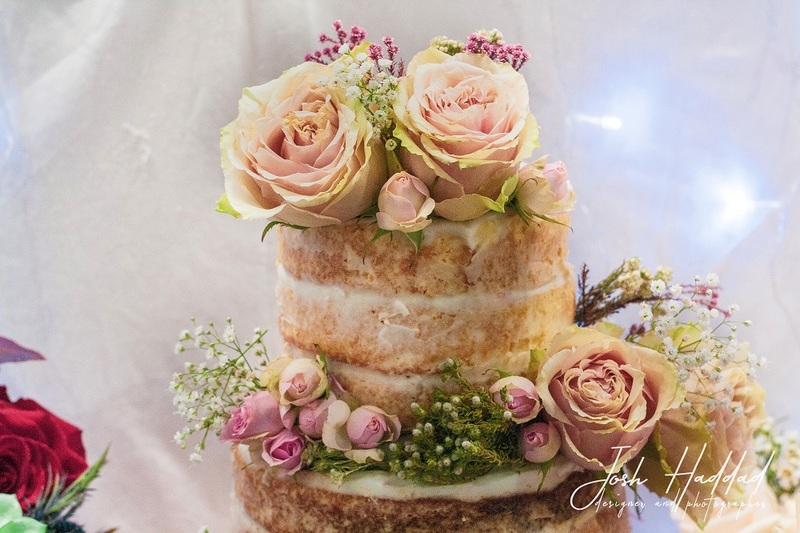 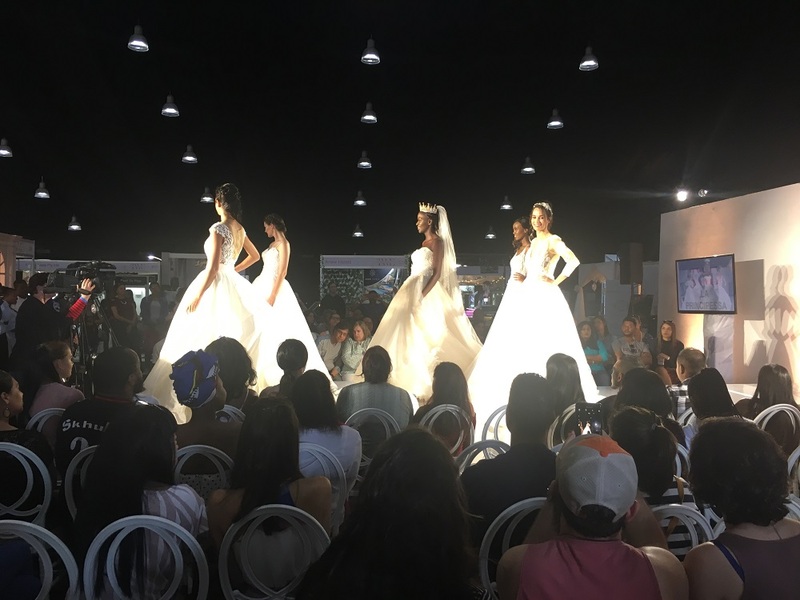 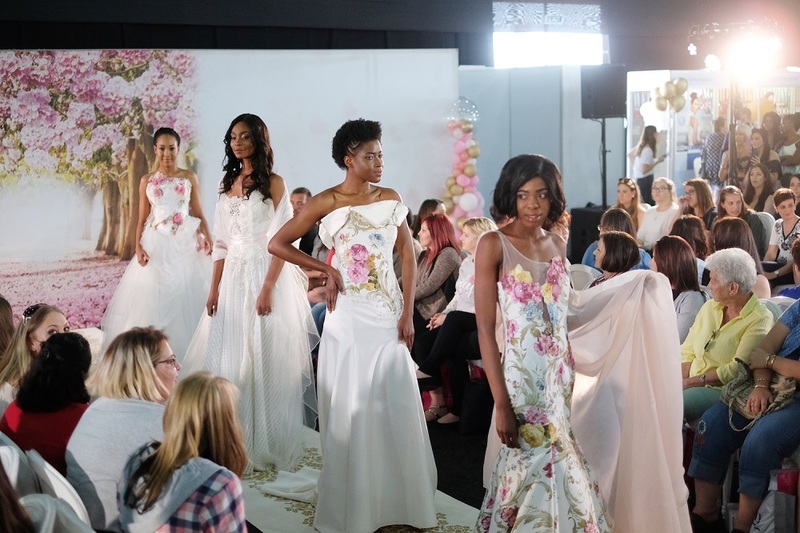 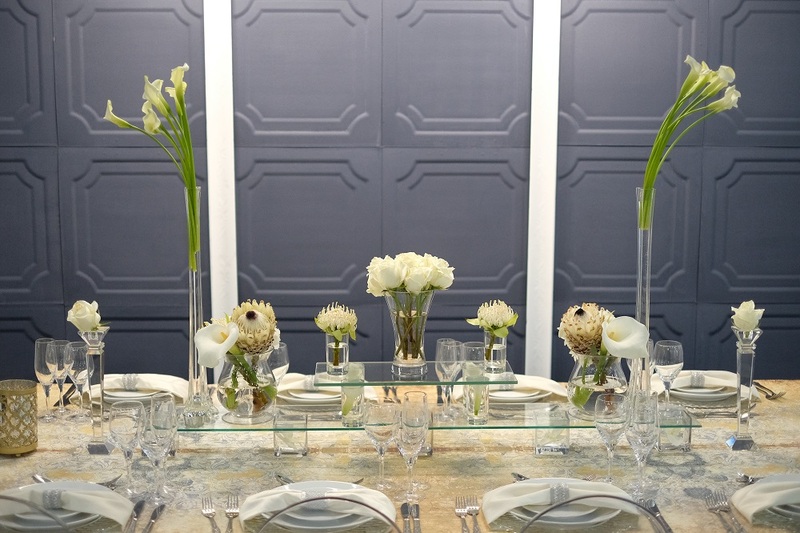 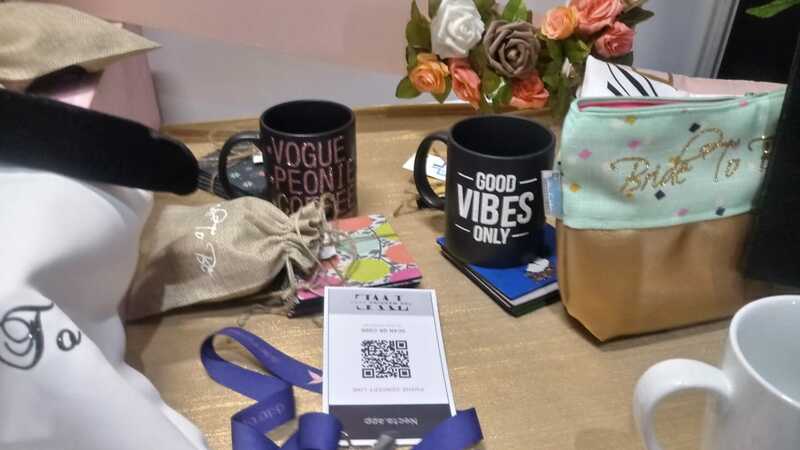 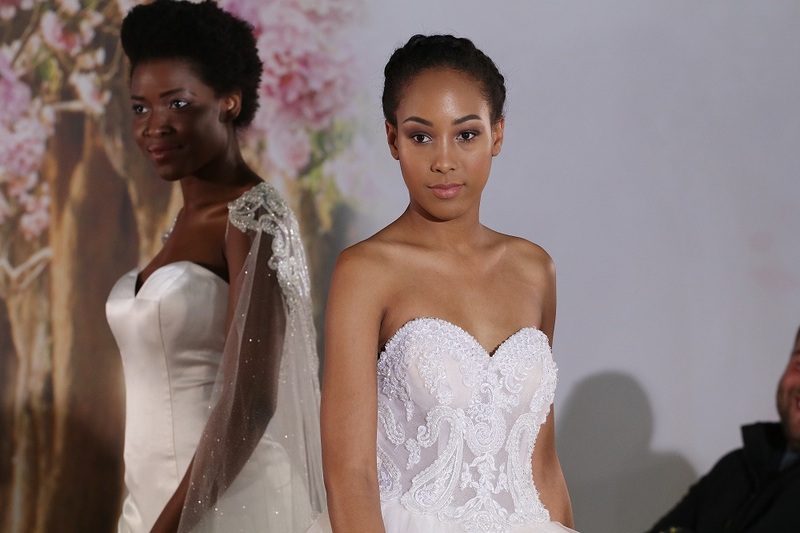 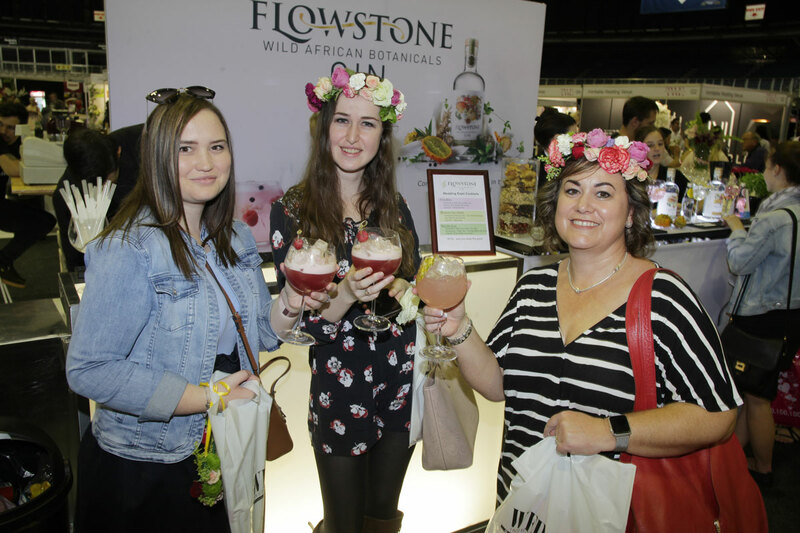 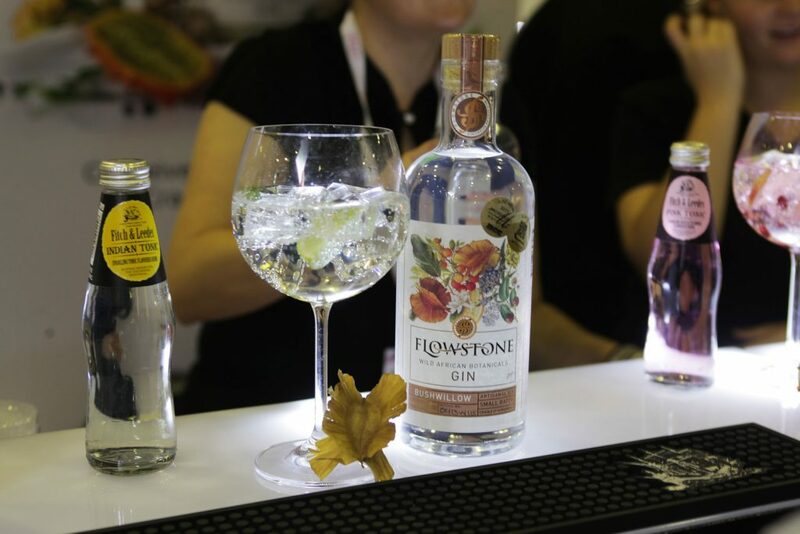 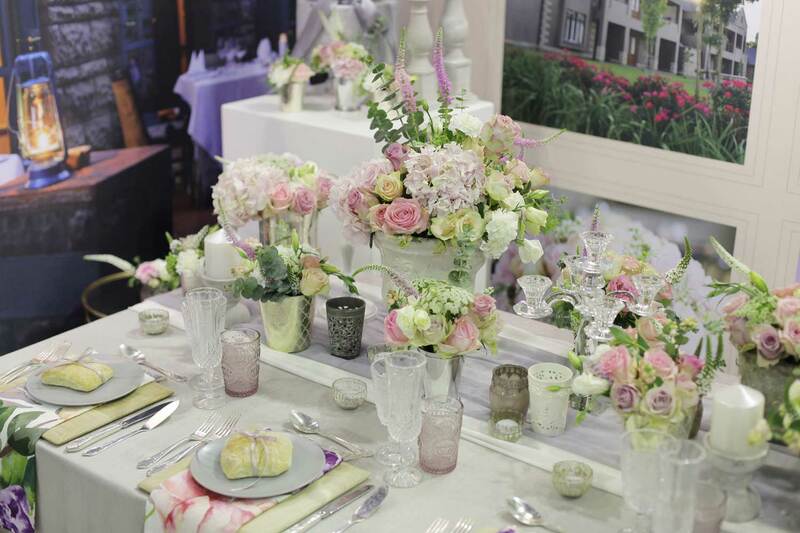 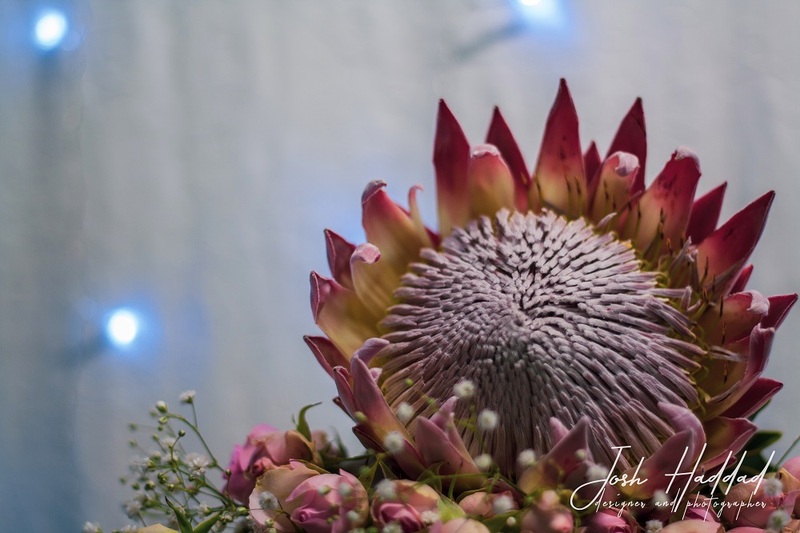 Coverage of The Wedding Expo Joburg, 10-11 March 2018.